Green bonds are like other bonds in every way except that the funds generated are specifically earmarked to finance sustainable infrastructure and services, such as renewable energy and public transportation. Green bonds have created first-of-its kind transparency in debt markets, and they offer investors accessible, climate-friendly debt investments. 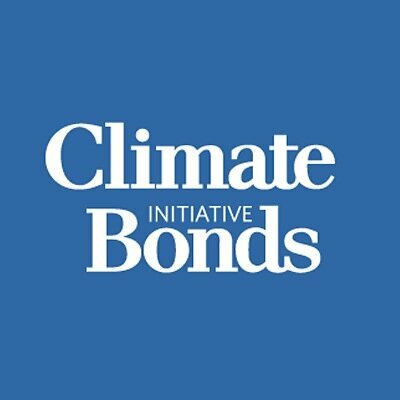 The Green City Bonds Coalition deems that green bonds are a key part of the solution to climate change, which is predicted to have dire effects on cities, many of which are major carbon emitters and are vulnerable to sea level rise and extreme weather. The World Bank predicts that cities will require $100 billion in annual investment for climate mitigation alone. Similarly, the UN predicts that global economies must invest $1 trillion annually through 2050 in sustainable infrastructure development to avert the worst effects of climate change. Cities and states are increasingly accessing the green bond market to provide a route to raise the significant capital required to reduce their carbon emissions and become more resilient to the effects of climate change. Green bonds offer a promising avenue to tap debt markets for this crucial capital, and cities play a key role in issuing green debt. 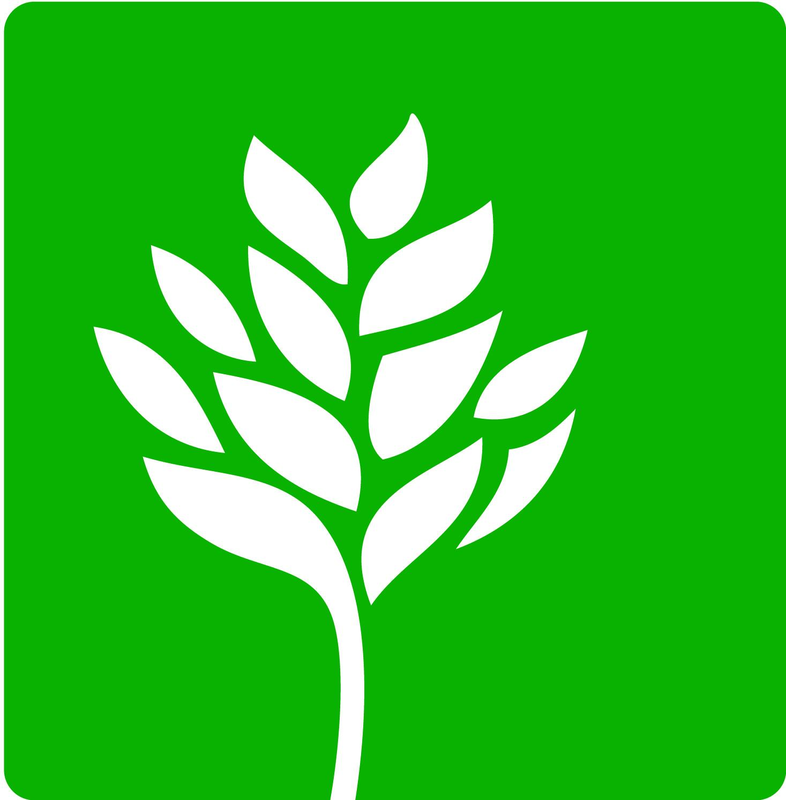 City and state green bond issuers have found that issuing green bonds provides an array of benefits, including increased and diversified investor base, and in some cases, better economic terms, as well as improved branding and media attention and enhanced citizen engagement. 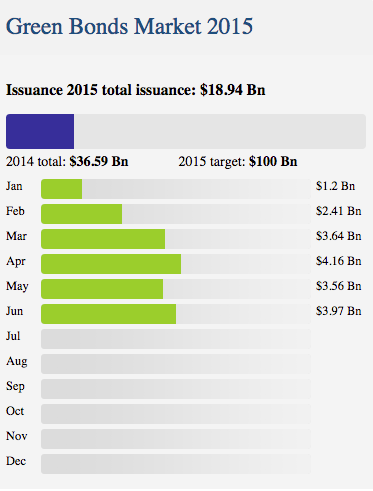 Most green bond issuances have been oversubscribed, demonstrating strong demand.